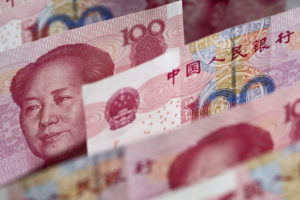 With the increasing importance of the Yuan, European businesses have become a lot more aware of the benefits of paying their suppliers in their local currency. By accepting RMB payments you are making your business a partner of choice. To learn more about how to save cost, get more business when paying in RMB, and get an overview of the recent trends concerning sourcing in China, the Belgian-Chinese Chamber of Commerce (BCECC) invites you to a seminar on “Sourcing from China and Payment to Chinese Suppliers in RMB” on October 16, 2018 in Brussels.